Pastor Jorge Pastor of Iglesia Evangelica Bautista recalls the day the land was purchased as a small child and watching his dad (then-pastor of the church), mom and grandparents pray and commit the work to the Lord. His grandparents were a few of the first Christians in the area and committed their lives to spreading the Gospel in their community. Now, the church has more than 400 members and the encampment is thriving. A private school is housed on the campus, with more than 400 students attending from preschool through secondary school. Approximately 90 percent of the students are unbelievers, and this is the only private evangelical school in the country. Teaching courses on values and integrating faith in many ways has opened the doors for many opportunities for the staff to share the love of Christ with students and families. During the summer, hundreds of children and youth from around Spain attend organized camps on the grounds. Many campers have never heard the Gospel and each week provides the opportunity to share the love of Jesus with those who need to hear. Shortly after the local roosters begin to crow and the bright morning sun crests over the Mediterranean Sea, the camp staff begins their work sweeping the grounds and performing assigned chores. Every day looks a little different and the Go Now missionaries have found the work to be very rewarding and stretching. 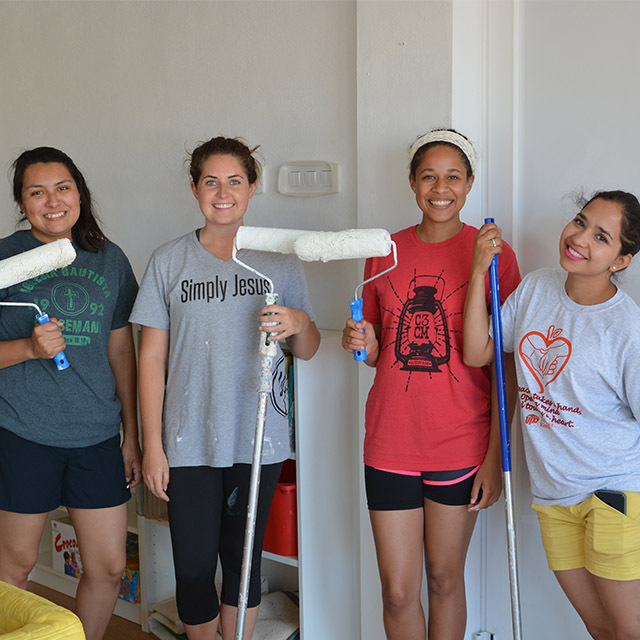 Beyond working with children every day and receiving an immersion into the Spanish language, staffers also help with tasks from cleaning dishes and mopping floors and setting up rooms for use. Naraim, a recent graduate from the University Texas at El Paso, felt the call to serve in Spain following a trip to Mexico last summer. She had a desire to go overseas and work with children. After attending Go Now’s Discovery Weekend, the Spain experience was on her heart. She spoke fluent Spanish, having grown up in Juarez, Mexico, and she also had a huge desire to work with children. When she began discussing the possibility with her parents, they were reluctant to send her, but after a few weeks of prayer, they agreed she should go. Although fundraising seemed daunting, the Lord provided at every turn. God continued to provide for Naraim and showed her this was His plan for her life. Naraim is the first person from her family to go on an overseas mission trip and feeling their love and support while being away has been so encouraging. 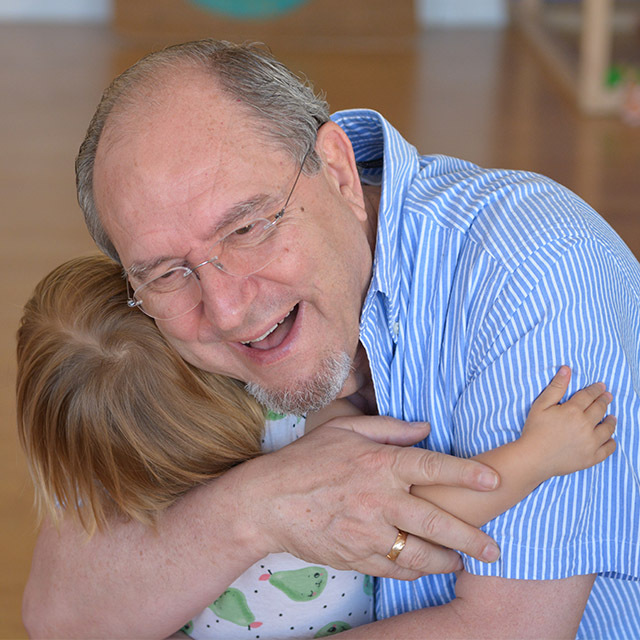 She has found great joy working with the preschool children each day. No matter the task, the Go Now students have watched God use the experience to teach them more about Himself. About a month into the Go Now students’ time at the camp, the Spanish school children finished their academic year and the staff began making preparations for weekly camps to arrive. 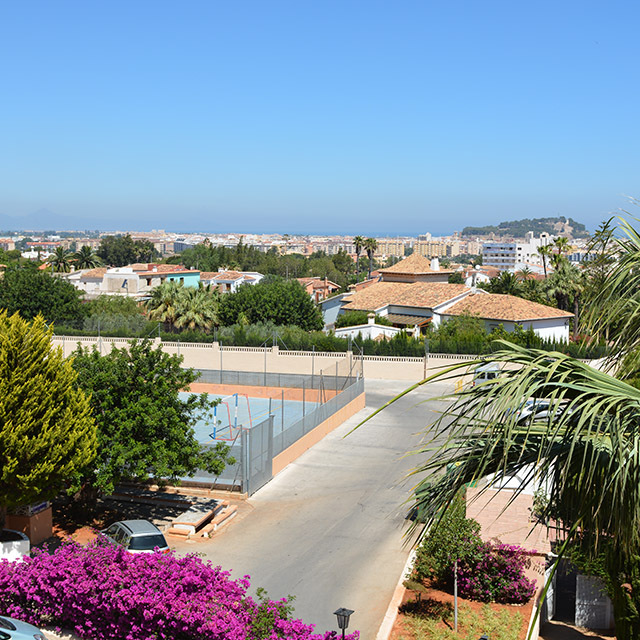 One week of students were all from the Denia area. 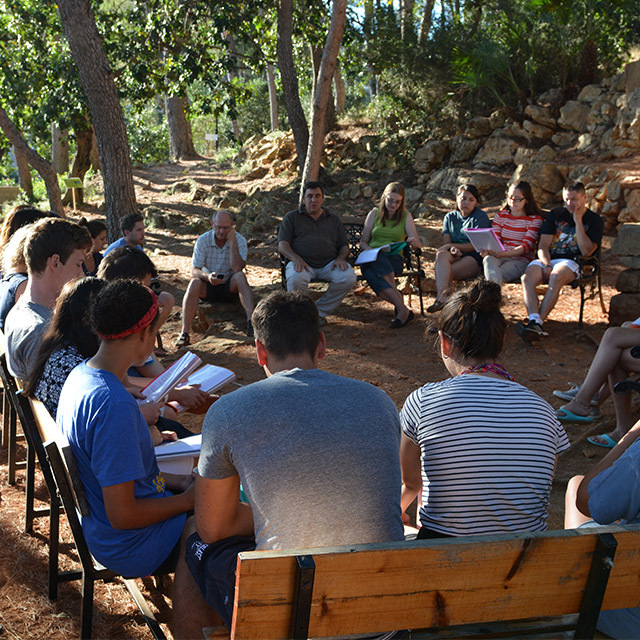 Other weeks drew groups from around the country, many of whom were Catholic or not involved in any faith tradition. 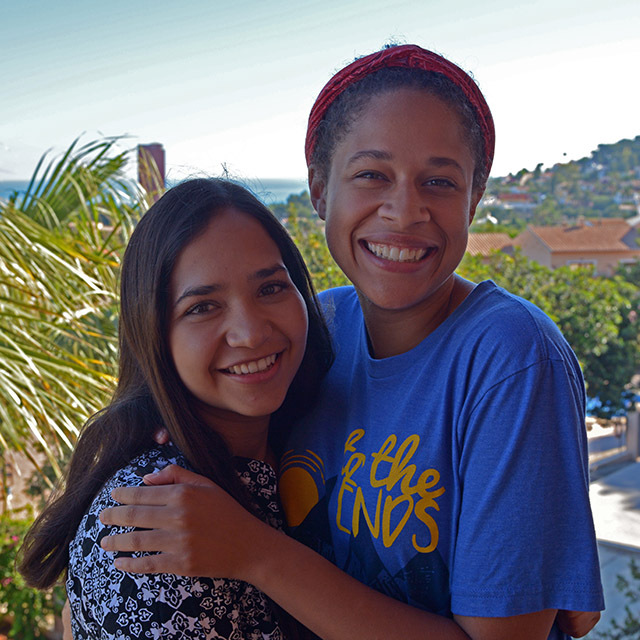 During those weeks, Priscille and Naraim have helped lead activities, taught children and shared the love of Christ with all those they encounter. Many Texas Baptists groups have been connected with the camp throughout the summer in addition to the Go Now students: First Baptist Church of McKinney sent a choir to perform at Iglesia Evangelica Bautista; students from the BSM at The University of Texas - Rio Grande Valley spent more than a week running an English camp; Baylor University has a long-standing partnership and sent a group of students to assist with camps; Dallas Baptist University recently established a partnership and two students are serving as summer camp staff; the Texas Baptist Hunger Offering is supporting the church’s local food pantry and feeding ministry; and the Texas Baptists Missions Team has a longstanding partnership with the church. These are just a few of the many believers who are joining together to share the Gospel in a much needed area of the world. God is working through Alfa & Omega camp and Iglesia Evangelica Bautista to bring glory to His name and transform lives.